It is worth listening to a 2nd time. At this pointI have just listened to it once. 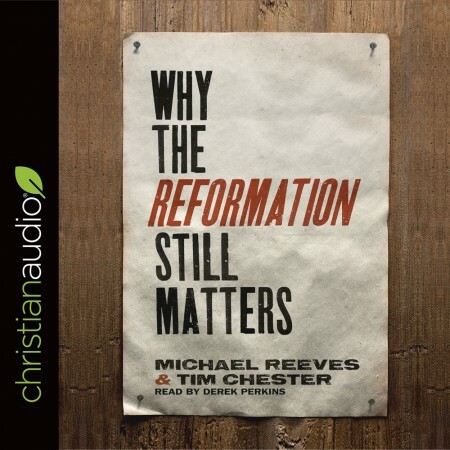 An excellent study of the truths of the Reformation which have been largely cheapened in today's Evangelical Christianity. One thing I do not like about the Reformation theology is that they seem to extract large imperfect principles from the Bible, then base their arguments on these imperfect principles rather than the Word directly.